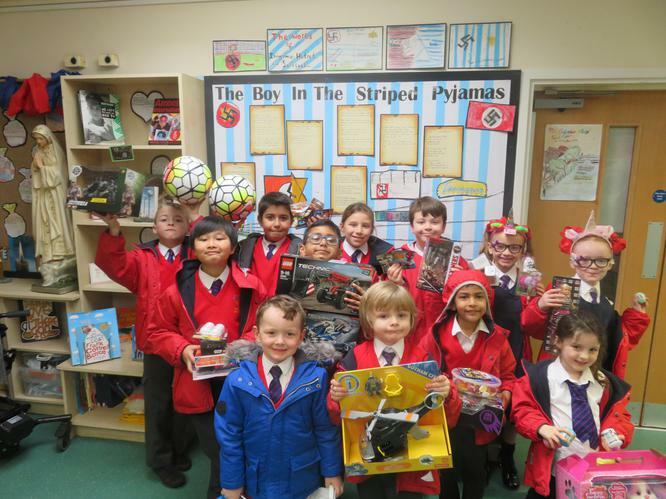 On Wednesday 15th November our first half term raffle winners went on their trip. 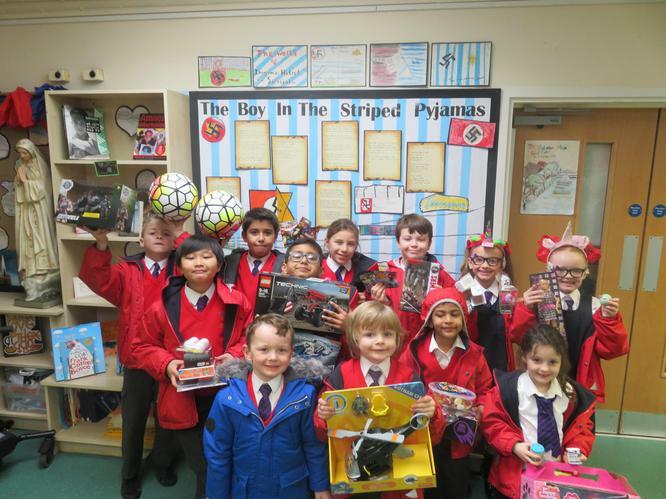 Each pupil was given £30 to spend in Toys R Us before going to McDonalds for Lunch. Well done to: Muath, Vincent, Isabelle, Daisy, Miley, Arav, Aidan, Nivaan, Chiara, Harry, Tom & Archie.